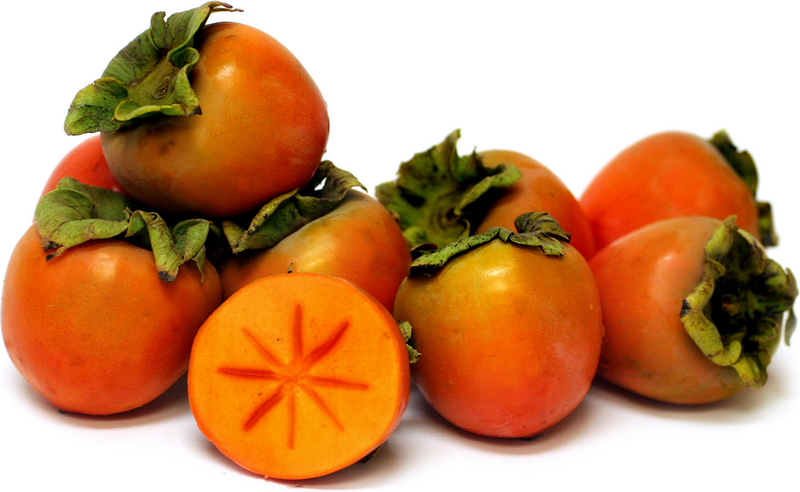 Persimmons come in many varieties, but the most common sold on the global market are the: Fuyu, Sheng, Hachiya (pictured above), and Saijio. In Armenian, this fruit is referred to as “Kurma” (Ru. – хурма) which is Armenian for the fruit family of ‘dates.’ It is also common to refer to the fruit as “Garalyok” which is a common name for the ‘quince’ fruit. 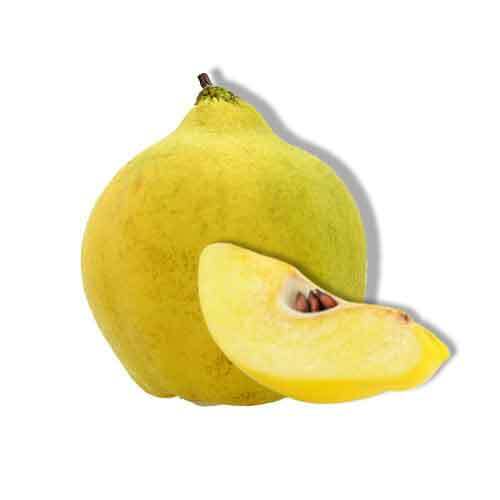 Quince fruits are yellow with the sweetness of a pair and the consistency of the jicama vegetable. So, what is this…a language lesson on fruits? Sort of. In a way, I feel that the persimmon holds more history to the Armenian story than…dare I say (don’t do it Pat…) pomegranates. (Blasphemy!) OK, OK – bare with me here for a moment longer. We’ve established that the persimmon is referred to with words that don’t meet the accuracy of the fruit’s description. If we were to dig a little deeper around the root of this fruit’s tree (Get it? roots…) we would find the literal word associated to it. In Armenian, the persimmon’s real name is: Arkay-Narinch (Arm: արքայա նարնջի) which translates rather smoothly to “Royal Orange.” In this context, ‘orange’ can be referring to its color – but the word ‘orange’ (Arm: նարնջի) was inspired by the fruit’s appearance before and during the Silk Road trade – and so we know that the “orange” in the word for persimmon is referring to the fruit and not the color. Before I wrote this post, I was sitting around reading while eating a persimmon. Before I munched another piece of this Fall fruit, I happened to notice a resemblance between the fruit’s seed lining and a poster I had in my room. That poster happened to have a list of all the Kingdom of Armenia’s flags. One flag in particular drew my attention: The Artaxiad Dynasty’s. Let us remember that it was during the reign of the Artaxiad Dynasty that the greatest (even by name) King of Armenia lived. An expression that we repeat even until this day in homage to his greatness: “Tsovitz Tsov, Hayastan” – (Arm: Ծովից ծով Հայաստան). I am ofcourse speaking of Tigran the Great (or Tigran ‘Medz’). A warrior king. A royal king. The man stretched the bounds of Armenia from “sea to shining sea,” advancing the Armenian clans from their mountain dwellings the shores of the Caspian and Mediterranean seas. He was so renown that his face was stamped on silver and gold coins that circulated not only throughout the kingdom of Armenia, but even in the Roman empire. It may be a stretch to say if the persimmon holds more meaning to the Armenian culture than the pomegranate, but that’s not the purpose of this discussion. The persimmon has new meaning for me, now. A fruit which may be as rooted (literally) in Armenian history as the time of our great dynasties, and even beyond to when we were simple mountain clans. One thing is for certain, though: I’m going to go eat a persimmon now.